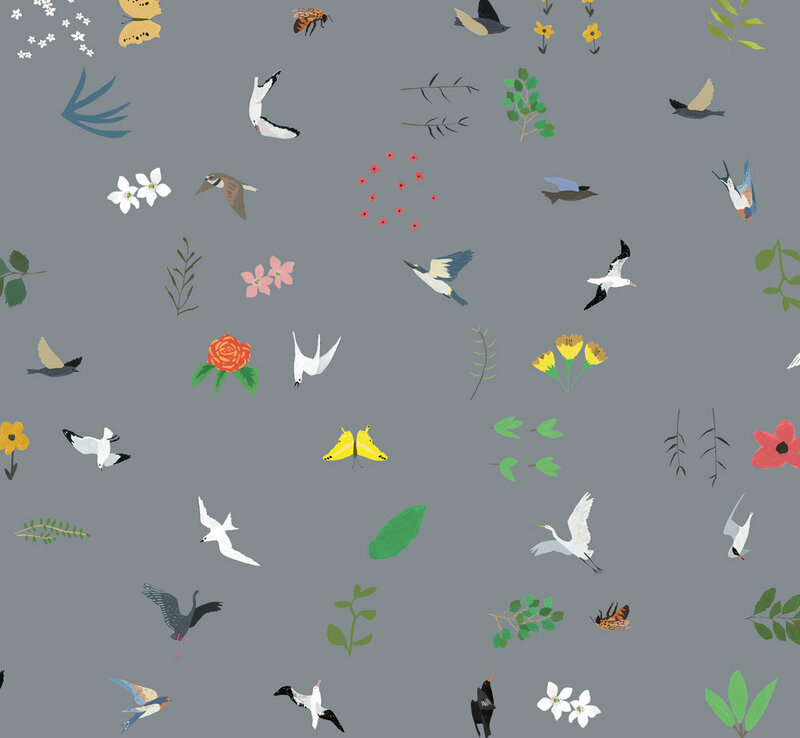 A selection of miscellaneous nature inspired illustrated patterns. Complied from original illustrations. 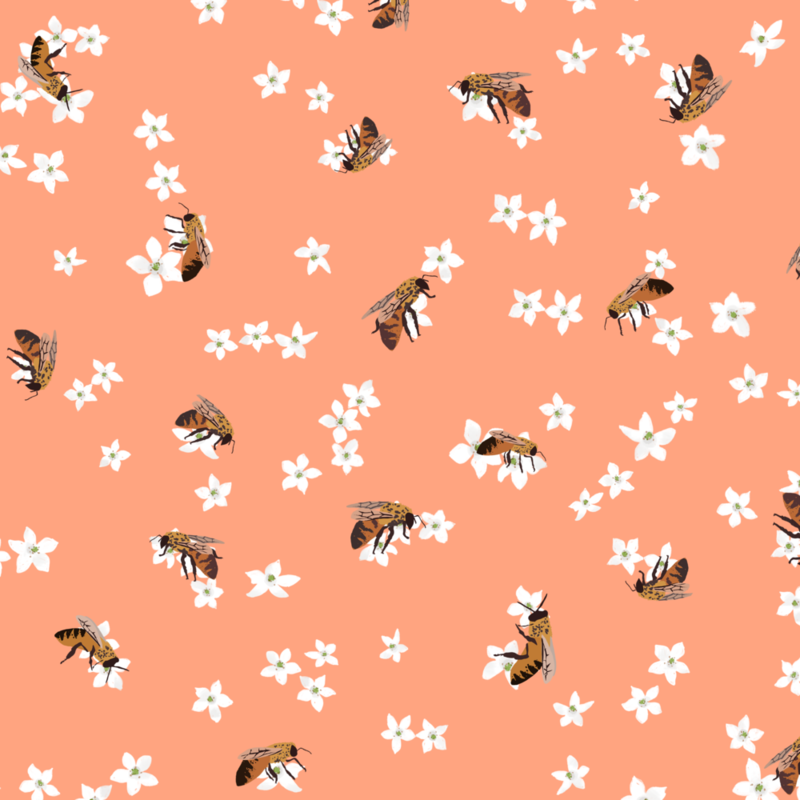 Most of these are available printed on fabric through my Spoonflower shop.